There are many benefits of owning a jungle gym. Ask any child and they’ll immediately agree, it’s one of the best features any parent can add to their backyard. Nothing will encourage your little one to leave the tech and screen inside more than an exciting wooden play structure waiting for them. Here are just a few of the reasons you should have one of these playtime favourites in your garden. Exercise is super important for growing children but prying them away from all the joys of technology can be difficult these days. With an exciting outdoor play area, they won’t want to come inside at all, even when the sun’s not out. Nothing sparks a child’s imagination as quickly as a wooden jungle gym made just for them. They can be a princess ruling over their kingdom or a pirate invading an enemy’s ship. All they need is this play area and some free time. If you look at Pole Yard prices and compare them to the amount of money you spend on the toys and gadgets that keep them inside, you’ll see the difference. There’s nothing quite as good for a child’s physical and mental health than playing in the fresh air. Has your little one invited their friends over for a playdate? With one of these, you’ll never struggle to keep them entertained for hours. You’ll also find that one of these will last as your child grows from a toddler to a preteen. You won’t have to replace it and your child will love it for years to come. Plus, you can also join in the fun. You’ll find that your child will often want you to play with them while they climb and swing and create their own imaginary games. It’s a great way for you to join their imaginary world. 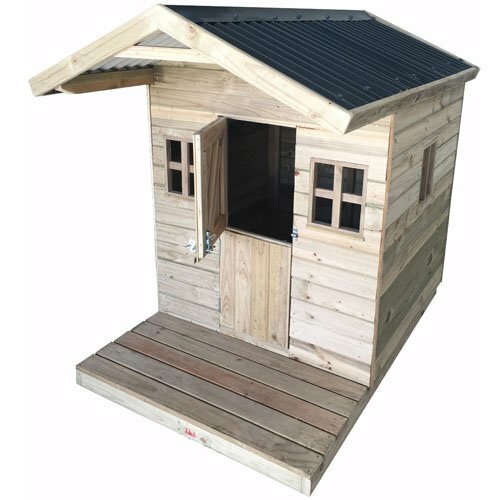 Want something unique for your garden play area? Why not build your own structure with our jungle gym accessories. After all, you know what your child enjoys most about playing outside. Our modules make designing your personal playground simple. You can even get your little one involved (although you should keep them away from the building equipment). 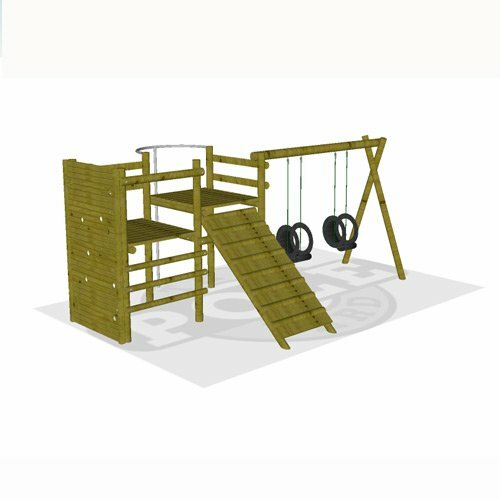 With our accessories you can add to the fun of owning one of these playtime classics by adding swings, extra ladders, nets, gymnast hoops, monkey bars and so much more. However, if you struggle to build your structure or simply don’t have the time, we’re more than happy to get you in touch/contact with contractors in your area.